Ashley McAteer of That Music Mag wrote that “White’s catchy lyrics really do not really draw attention but are easily stuck in your head, although he seems to be giving you just what he knows. Dustin Schoof of The Express Times wrote that “White goes from belting out a tender, folksy acoustic tune (“Maybe, Amy”) to plugging in and cutting loose on “Bloodshot,” highlighted by a smoking guitar lead. “Before I Go Out” is more of a roots rocker, complete with background harmonica. “No Promises” is a piano ballad that is heartfelt without veering into cheesy territory. 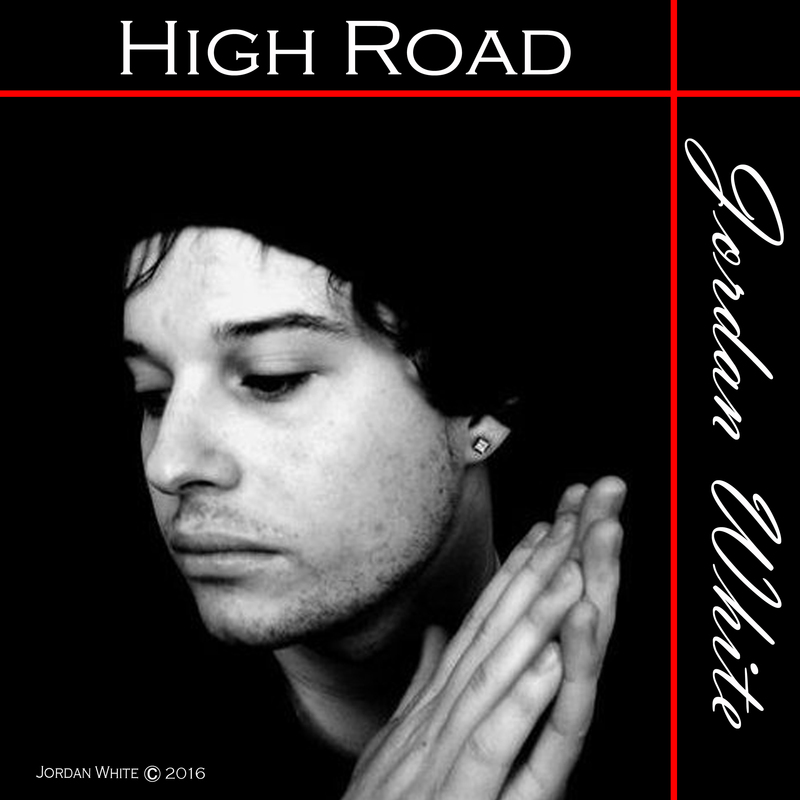 It’s a balanced and robust and shows off White’s skills as a musician and songwriter. According to February 2015 article, White still has recurring bouts with depression but is undergoing treatment to “stop dwelling on the past and focus on the future” but admitted it “could be a lifelong battle”. White claims to have developed a form of obsessive-compulsive disorder over the years, noting his tendency “to perform certain actions in sequences of even numbers” and says he is “obsessed with the number 4” and also has a fear of flying on airplanes, and reportedly has never flown. White graduated Nazareth Area High School alongside personal friend, actress and musician Kate Micucci and currently lives in the suburbs of Philadelphia, PA.